The benefits of clay have been understated for decades. 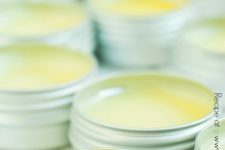 However, use of medicinal clay goes all the way back to prehistoric, ancient times. 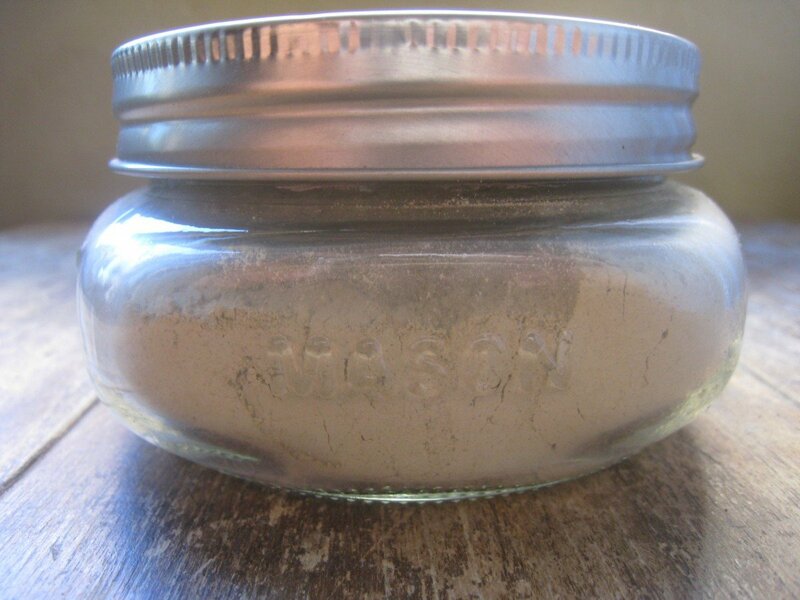 Green clay in particular is extremely rich in minerals and it is a superb healing agent. 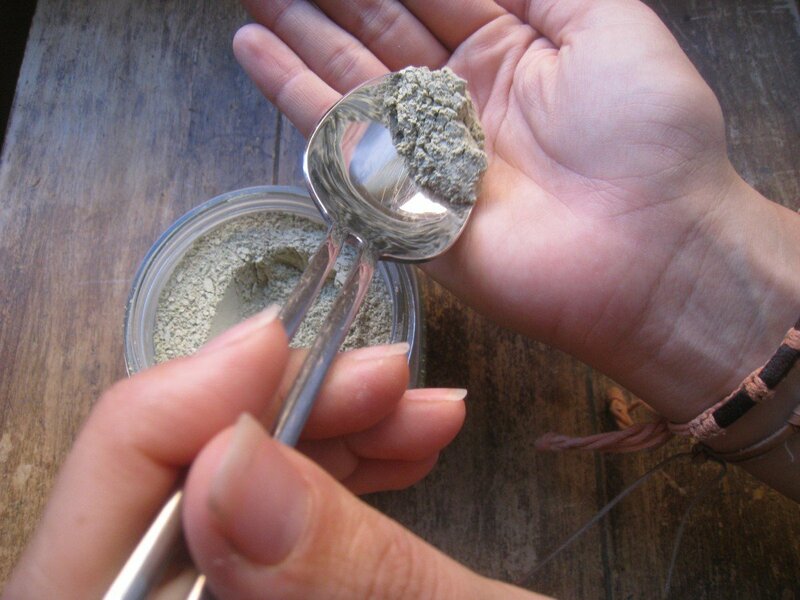 Due to it’s absorbent properties, green clay has the ability to clean and detoxify the skin. 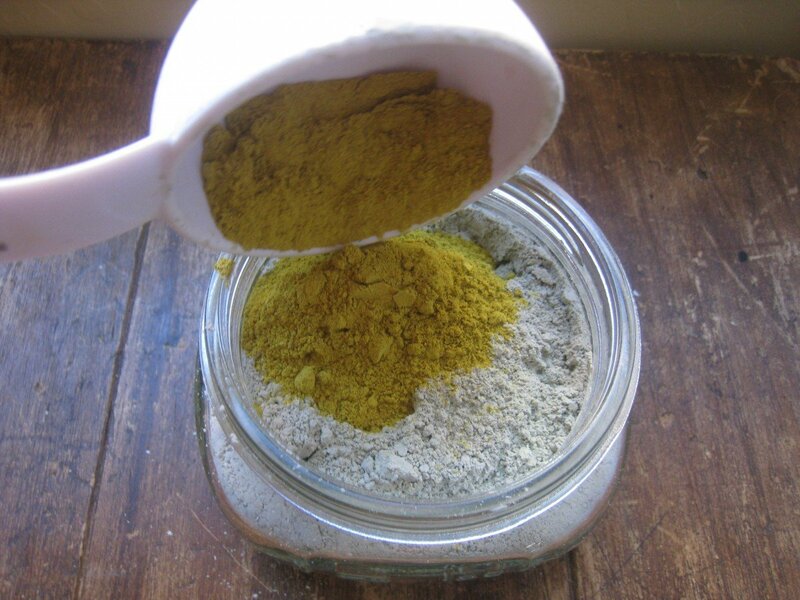 As a soothing, healing paste for cuts, scrapes, sprains, insect bites, minor burns, and pimples, green clay mixed with powdered herbs can be made into a poultice and applied directly to the affected area. The healing clay works in these afflictions by drawing out the infection. 1. Measure and add all ingredients into a glass jar. 2. 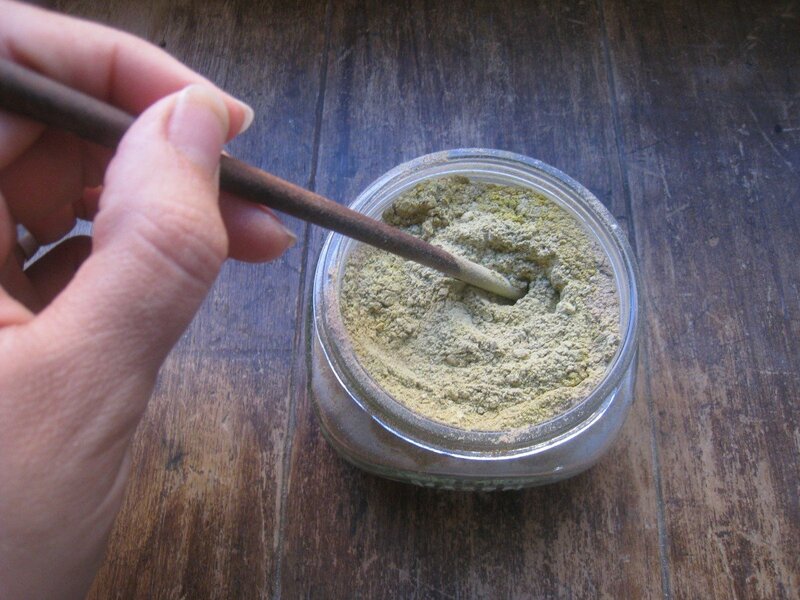 Stir mixture with chopstick, apply lid tightly to jar, and shake jar gently to completely combine. Store dry contents in jar on the shelf. 3. 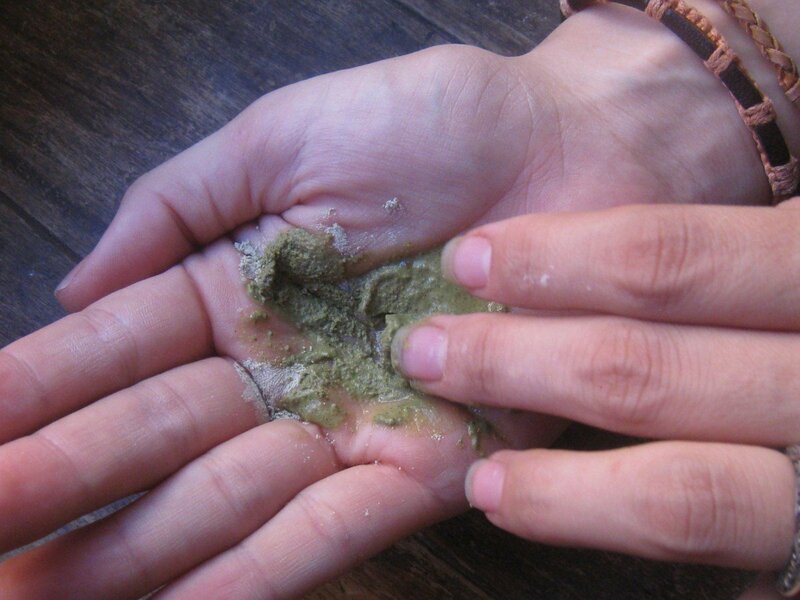 To use, add a small amount of powder mixture, enough for treatment, to the palm of your hand. 5. Only enough to make a paste. 6. Apply directly to wound. -If using healing clay to treat pimples mix 1 teaspoon of powder mixture, 12 drops of tea tree oil, and 12 drops of grapefruit seed extract in the palm of your hand. Apply to blemishes at night, then rinse off with warm water in the morning. 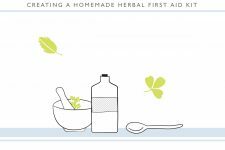 -For guidelines on how to prepare a poultice for larger wounds click this link and scroll to the end of the article. This link is also a great resource for how long to leave clay on affected area prior to washing off. Generally, you should leave the clay in place for 20 minutes to a few hours. Most important thing, is to listen to your body. -This is an excellent remedy! Very safe and effective when used for children and teens! I purchased all of the ingredients used in this recipe online through Mountain Rose Herbs. I used clay in the past, but had forgotten how wonderful it is. Thanks for the post. I'm going to add this to my medicine cabinet again. I JUST WANNA SAY,GOING OFF GRAINS IS NOTA GOOD IDEA UNLESS YOU HAVE BEEN “POSITIVELY DIAGNOSED” WITH EITHER CELIAC OR GLUTEN INTOLERANCE/SENSITIVITY BY A DOCTOR! I HAVE BEEN OFF GRAINS FOR OVER 20 YEARS AT THE SUGGESTION OF A NATUROPATH I NEVER MET WHO IMPLIED ALL PEOPLE WITH MY “BLOOD TYPE” ARE INTOLERANT OF GLUTEN. IRONICALLY, I WENT TO A NATUROPATH WHO TOLD ME I WAS NOT GLUTEN INTOLERANT. I WOULD LIKE TO SHARE WITH YOU WHAT THIS LIE COST ME: I AM 45,I HAVE HAD 90% BLOCKED CAROTID ARTERIES,100% BLOCKED CORANARY ARTERY (WHICH RESULTED IN A MASSIVE HEART ATTACK 2 WEEKS AGO), AND I HAVE BEEN DIAGNOSED WITH MULTIPLE VITAMIN DEFICIENCIES. DO NOT GO OFF GRAINS BECAUSE IT IS TRENDY TO DO! CONSIDER WHAT IT HAS COST ME PERSONALLY, AND WHAT IT COULD COULD COST YOU TOO. ALL THINGS IN MODERATION IS A MUCH BETTER APPROACH TO NUTRITION, I FORGOT HOW MANY VITAMINS ARE IN A BOWL OF CEREAL FOR INSTANCE… =) BEFORE YOU SAY LACK OF GRAINS DIDNT CAUSE ALL THAT, ASK YOURSELF WHAT WERE MY FOOD CHOICES MINUS THE GRAINS? DONT BELIEVE THE HYPE! the choices were plentiful, lots of fruits and veggies!! A lot more “real” vitamins than that bowl of cereal you refer to, which has lab created vitamins sprayed onto it at the end of the factory processing to create it. Fortunately, no one has appeared to take your post seriously on this forum, so that’s good. I am going to make this up. We have a teenage son with acne and this might just do it. Thanks! Awesome! Would using white clay work though? I know that different clays are used for different things, but I have a few pounds of the white here at home and none of the green… and no way to really use up what I've got! @Kristen Yes! Use the white clay:) It will work in this recipe just fine. Great question! 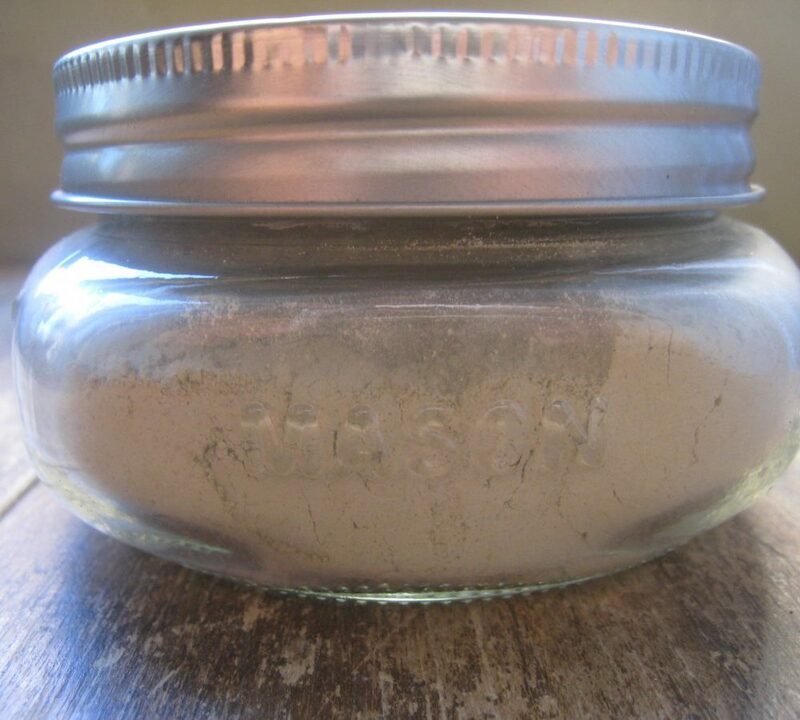 I just for the first time, heard of a clay ..starts with a B…can't rememeber the name… and you take a teaspoon when you have digestive problems.. and it collects all the bacteria and escorts it out of your body. I should really learn more. I realize this is an old post, but I believe you are referring to bentonite clay. That, along with other clays, has endless uses! I used bentonite clay no less than three times this past week. Husband somehow got three splinters in his thumb at work so I made a poultice out of the clay, instructed him to let it dry before rinsing it off. He called me and let me know all the splinters were pulled and how amazing it felt as it was drying on his skin. Had a client (massage therapist) looking to detox before she continued her trying to conceive journey so I mixed together an herbal + clay body wrap for her. It contained green and red clays as well! After she used it and soaked in the tub she commented that she hadn’t felt that thoroughly relaxed in a long time. I have a litter of kittens who somehow developed awful diarrhea at 11 weeks old. Poor things! 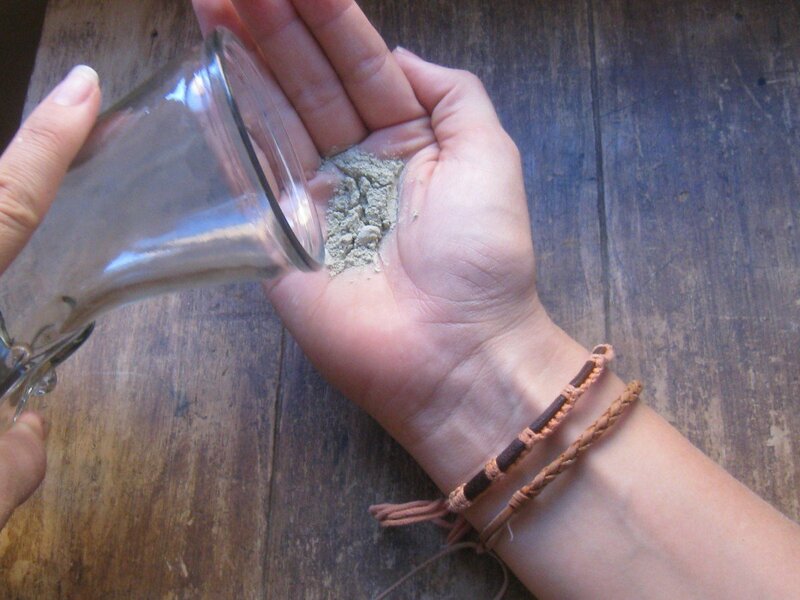 I added bentonite clay to their drinking water (add slowly, shake vigorously!) and by that evening they were having firmer movements. It’s also great for general beauty skin care and I like to detox my face with bentonite clay, water and apple cider vinegar. So many wonderful uses for clays! LOVE…again! 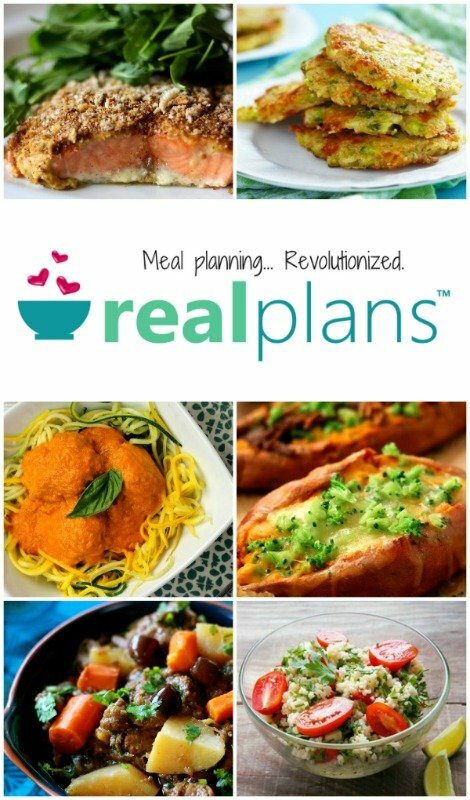 Seriously you are all full of great homemade ideas! Thanks for sharing! This is awesome! I would love if you would link this up too! Thank you! I will definitely use this soon. Hi! I was wondering if this would be good for my husband. His feet are so dry that they are cracking and peeling. There is exposed raw skin and they are very itchy, I think from dryness. I have learned a lot from your blog. I have started a blog about being frugal also! I was wondering if the herbs are needed ? since it is a healing clay to start with ? My great-grandfather was Native American and would always put clay on cuts/scrapes. <3 It is also wonderful for nettles/stings. 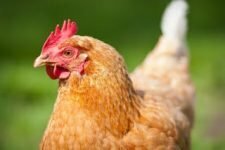 Have you read anything about comfrey root’s reputation for liver toxicity? I read something that recommended, even topically, not using it for more than 10 days in a row or 4-6 weeks in a year. I want to make this recipe for acne… How necessary do you think it is, and what would be a good substitute? I’m nursing and don’t think I want to take the risk, even though it’s just topical. as time goes on I am inclined to believe we need to return to caring for ourselves. i will try this in the near future. we are traveling right now, in December 2012 we return to Florida, and I can places and have delivered special orders. Might be a weird question but how do you think this would do on spider veins? I have rhassoul clay on hand. We just dug a pond on our place, there is a white/grey clay on the lower sides. Would this work?